Adding a payment method to your account. In order to shop and send payments with PayPal, link a valid credit card, or transfer funds from your bank. Already have an account? Link a card. You can link a credit to your account when you sign up or while making a purchase. Manage your wallet easily from your account and when multiple cards are linked to your account, choose which card you'd like to use when checking out with PayPal. We accept all major international cards. Your card must have a verification number or security code to be used with PayPal. Once you’ve linked your payment method, you’ll never enter your account numbers again. You’ll pay with just your email and password—your key to secure and simple payments. 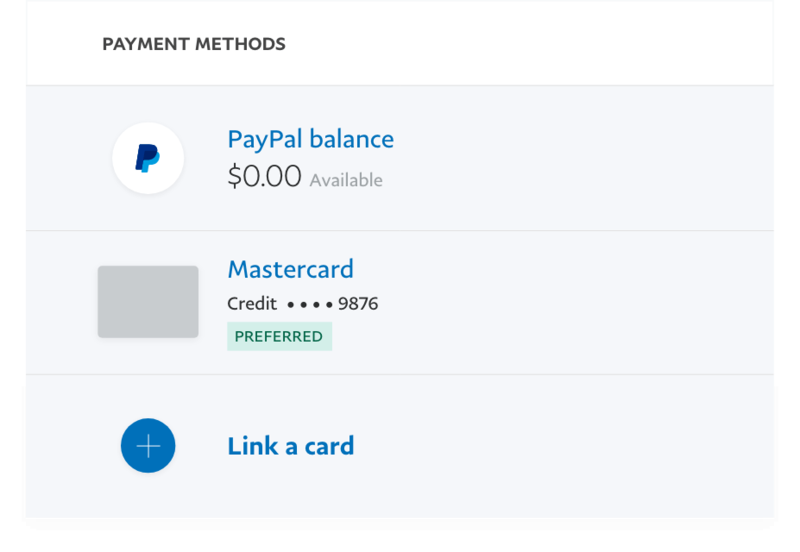 If you’re currently earning points or miles through your credit card, you’ll continue to earn those points when you use that card with PayPal. Plus, you enjoy our other built-in benefits, like Buyer Protection. Pay with your bank account. With PayPal and Nubi you can transfer funds from your local bank account to your PayPal account and shop without a credit card all over the world. Register at Nubi and connect your local bank account with your PayPal account. 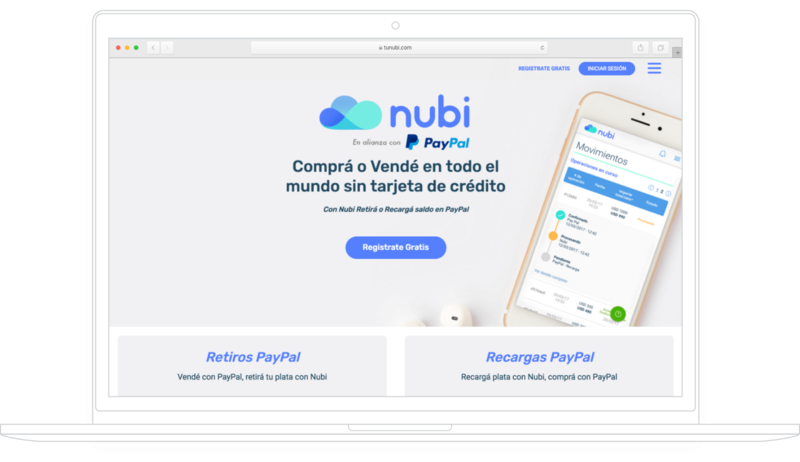 Transfer your funds to your PayPal account through Nubi. Get out there and discover endless possibilities for your purchases!